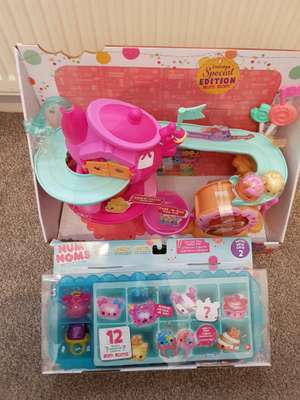 Also some.of their smaller packs of num noms are priced at 4.96 but at till they're showing at 2.96 buy one get on free which is a fab deal for num noms fans. I know this deal was posted previously but there are further discounts at the till. Plenty of stock in stores.call and ask rather than going by the online stock checker. Toys are us, parent company went bankrupt in USA . In UK they are going to close many stores after Christmas. So chance to get a bargain before they close after Christmas. Is this exp or is it not for delivery? 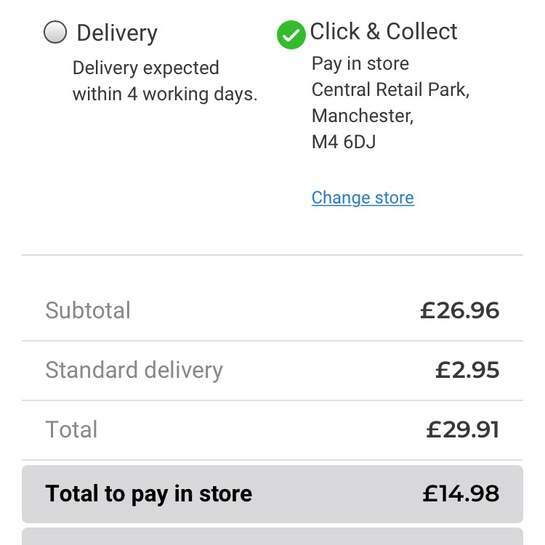 Says unavailable for click and collect for the pack of 12 , half the balance is to pay in store and half is to pay online for me , not free just a suggestion to but ?